Requirements: Android version 2.0 or up. Torque Pro Apk is a famous android application which can help you to know about your car OBD fault codes, sensor data and many more. Torque is a vehicle performance checker/scanner and diagnostics tools which can be connected to your car OBD2 engine management / ECU using an OBD II Bluetooth adapter. Torque Apk is full of many amazing features which include the use of GPS to providing tracking logs using OBD engine logging so that you find out where your car is or what you were doing at any point of time. Another great feature is of showing DTC/CEL/fault code like a scan tool that can help you to repair your car and minimize the repair rates. 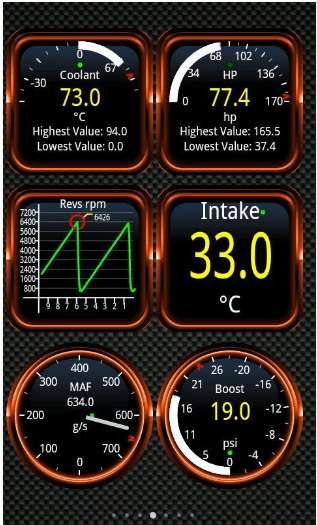 Torque Pro OBD2 & car Apk includes many other features which we are going to discuss below. We also mention the car models on which Torque Pro works perfectly. 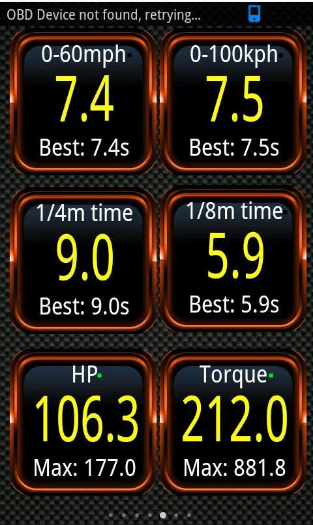 Keep in Mind that Torque Pro aside from its own premium features, it also includes all the features present in Torque Lite Apk which is free and is basically a trail version. Torque Pro can also read transmission temperatures but it depends upon vehicles. So some vehicles may not include this feature. In Pro version, you can easily customize your dashboard and profile. Enjoy with different themes. 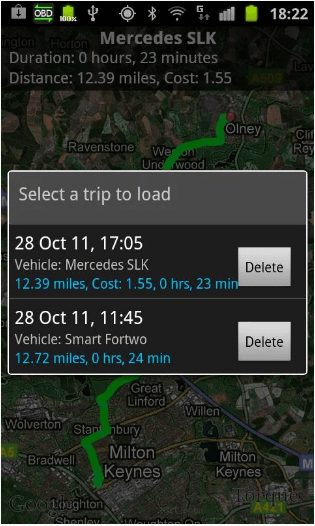 You can also record your journey by using Track Recorder plugin with onscreen OBDII data overlay. You can share your GPS tagged tweets directly to your twitter. 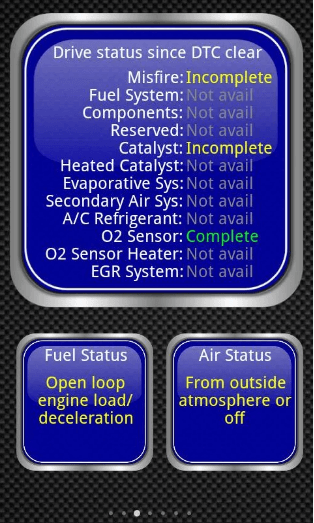 Get informed about faults in your engine with fault code. Look for the reason, type and other basic knowledge related to that code from fault code database. Send fault codes and log information to web or email for analysis and quick guidance. Use GPS speedometer, tracker and real time web uploader to see what you were you doing at a point in time. Those vehicles which support MAP and MAF sensors can use the feature of Turbo boost. Stay safe with alarms and warning that active on special set points ( for example you will get alarmed when the car temperature exceed from a certain set point). Torque Pro increases the security of your cars by certain special features like door locks. Get your analysed data in the form graphs. You can also share the screenshots of your speedometer or graphs etc on your social media like facebook, twitter, google plus on a few clicks. AIDL API for third party apps, A simple Telnet interface for developers to talk to the adapter, and an OBD scanner. Torque also work on certain tablet devices like Samsung Galaxy Tab and Nook, Motorola Xoom, Dell Streak. Torque Pro Works on All vehicles having OBD 2 standard (most vehicles built after 2000, but can work for vehicles as far back as 1996). 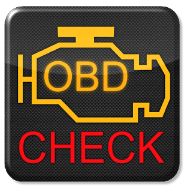 IF you have doubt check your car features book or look for “OBD2” on your car engine. Torque needs a Bluetooth OBD2 adapter to work. The adapter is plugged into the diagnostics socket on the car, which established an access connection between your car and your android device. You can find list of different Bluetooth OBD2 Adapters From http://torque-bhp.com/wiki/Bluetooth_Adapters. If you using a china Bluetooth OBD2 Adapter purchased from ebay or amazon etc then make it sure that they have a return policy because sometimes those china Adapters wouldn’t work for you. You can search more about these adapters from google.